Waaaah… To climb Mount Everset.. I already Climbed Gunung Kinabalu… Iski kan cuba, but I know there are more qualified (fit) people then me who should go. I think it would take more dedication than I currently can afford to prepare such a feat. But if anyone’s interested go on and try. Spreading the news is all I can do right now. This article was posted in august 2010. 15 aspire to join Everest team | Brunei NEWS, Brunei HEADLINES from Brunei fm. 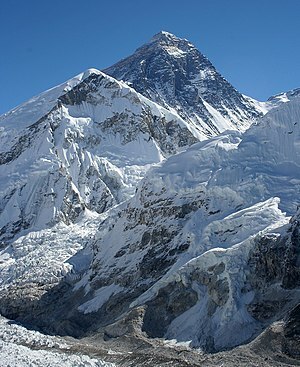 Posted on 2010/11/02, in Achievement, Brunei and tagged Brunei, Mount Everest, Mount Kinabalu. Bookmark the permalink. 1 Comment. Everset. . dream of mine. .